Because things dont always fall into place. Pay your bills on time, but they disappear in your paper pile? Finish that organizing project you've started but never completed? You can transition from overwhelmed to overjoyed as I introduce simple solutions to your organizing needs. What may seem out of the realm of possibility for you right now, isn't! In less time than you think, you can experience the freedom of life beyond clutter and chaos. Don't let another day go by without taking the first step to becoming Organized By Choice. Contact me today to get started! 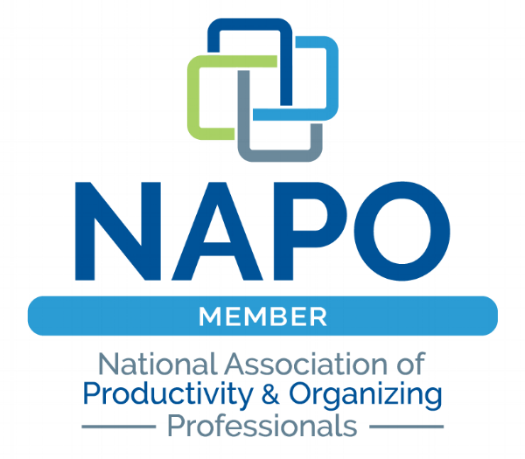 FREE Organizing Tip Sheet and Monthly Newsletter!